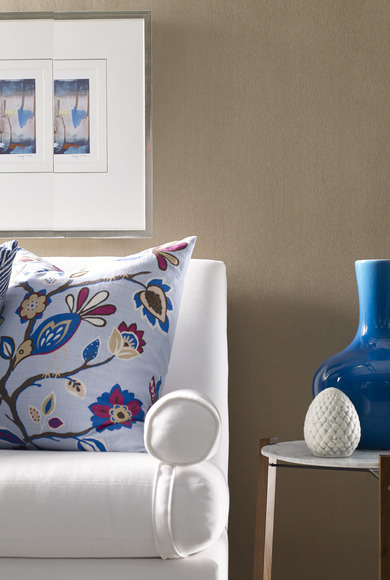 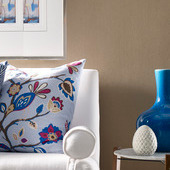 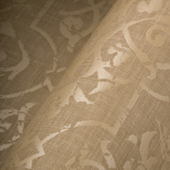 Nothing adds richness and depth to a space like a textile. 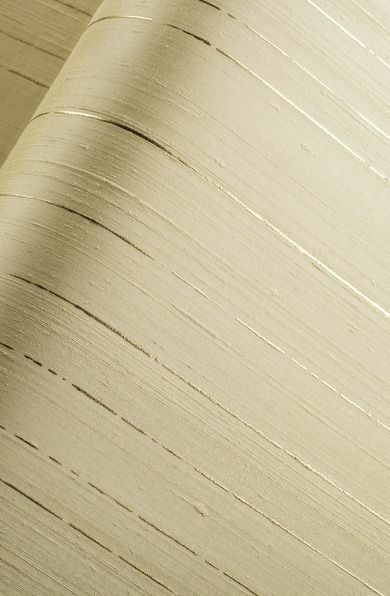 Whether your space calls for traditional or transformational, this distinctive offering comprised of natural and environmentally responsible textiles, silks, and wood pulp composition presents a myriad of attractive options. 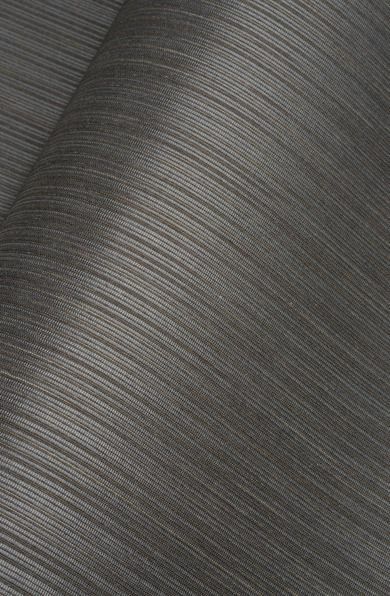 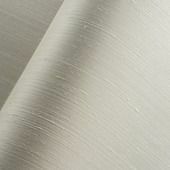 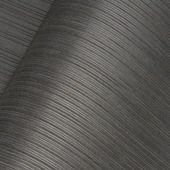 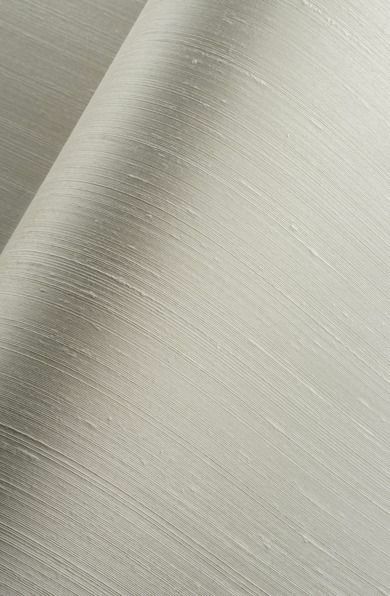 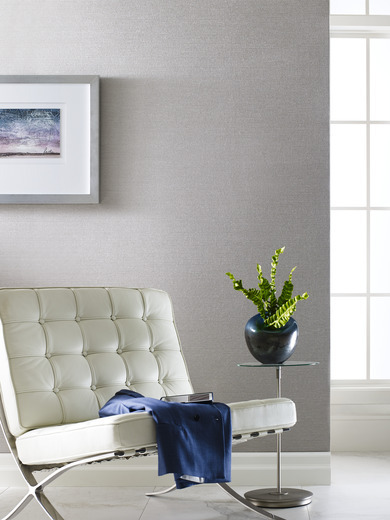 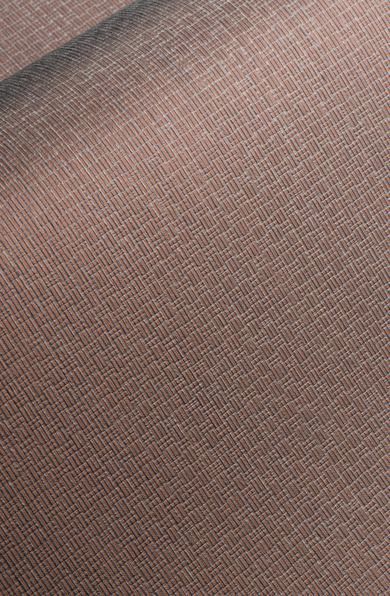 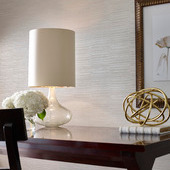 Choose to convey serenity and comfort, or exude luxury in your space with a design infused with metallic fibers. 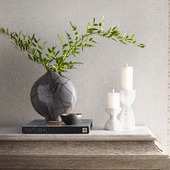 Winfield Thybony has carefully selected its newest collection of Silks, choosing only the softest and most elegant pieces to fill this anthology of luxury. 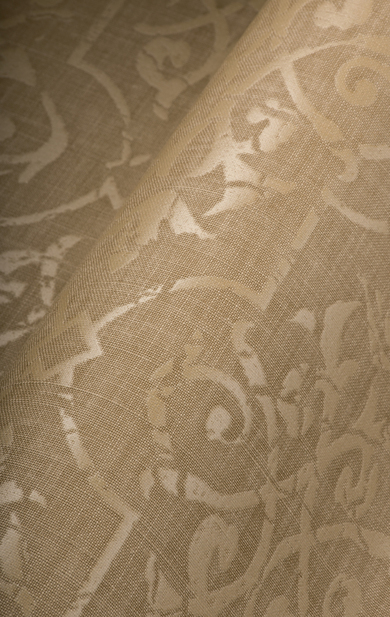 Elegant Silks presents the perfect balance of classic silks, intricate designs, and modern overlays in soft neutrals and bold pops of earthy tones. 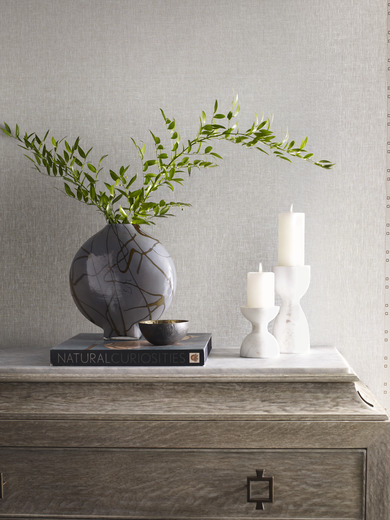 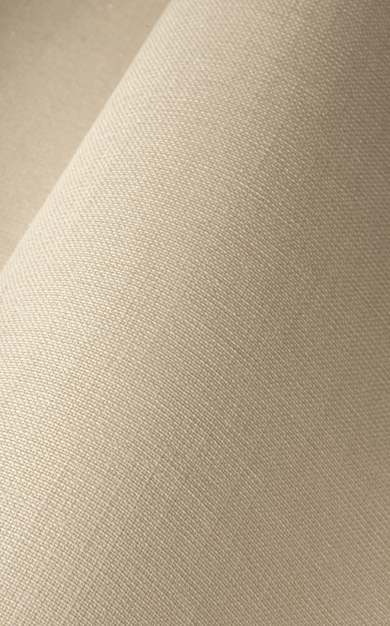 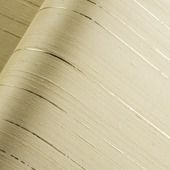 Winfield Thybony Design is pleased to introduce the Natural Linens Wallcovering Collection. 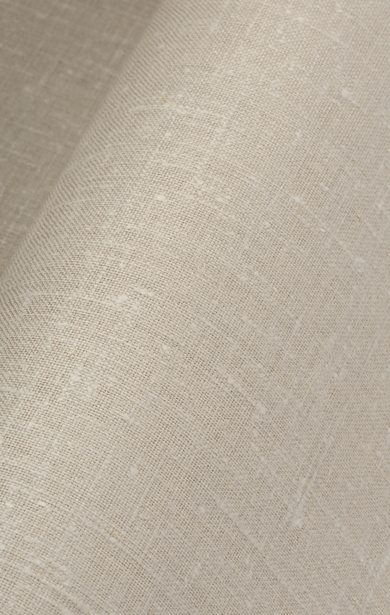 Nothing adds richness and depth to a space like a linen. 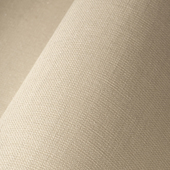 Whether your space calls for traditional or transformational, this distinctive offering comprised of natural and environmentally responsible linens, presents a myriad of attractive options. 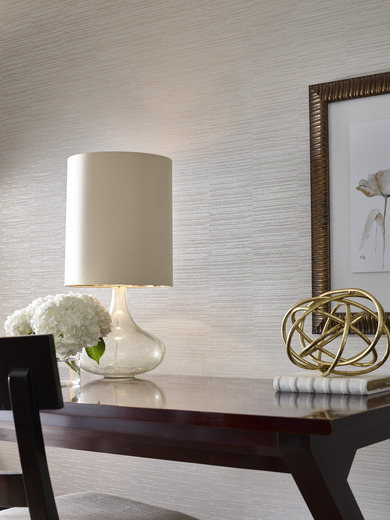 Choose to convey serenity and comfort, or exude luxury in your space with a design infused with metallic fibers. 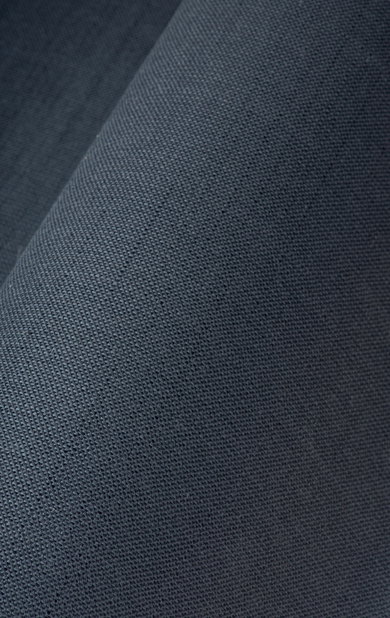 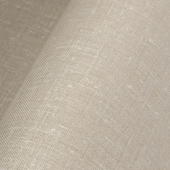 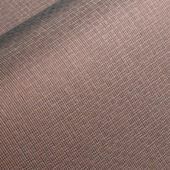 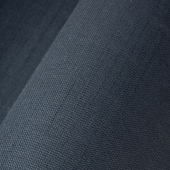 Linen is made from the flax plant, a 100% renewable natural resource.